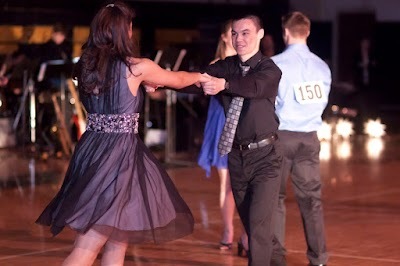 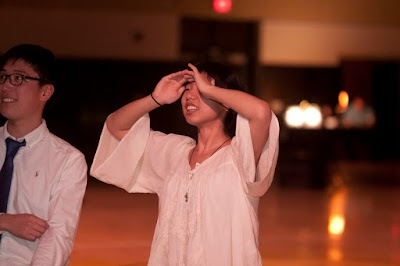 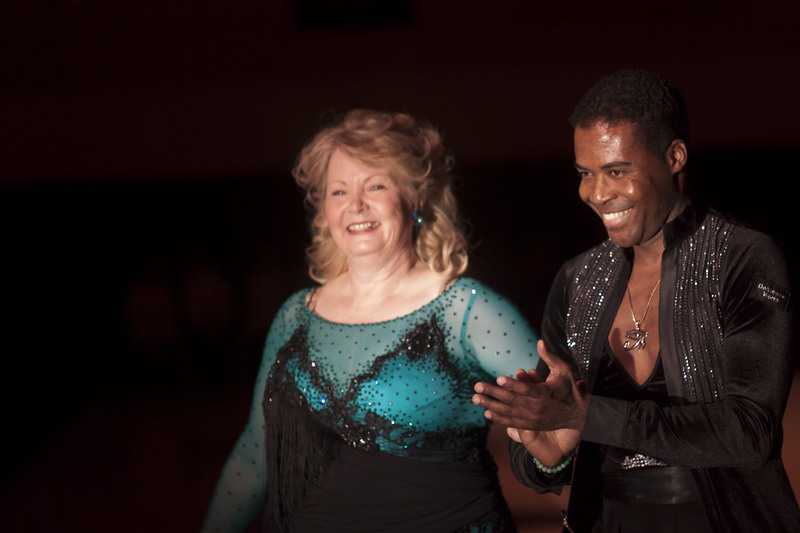 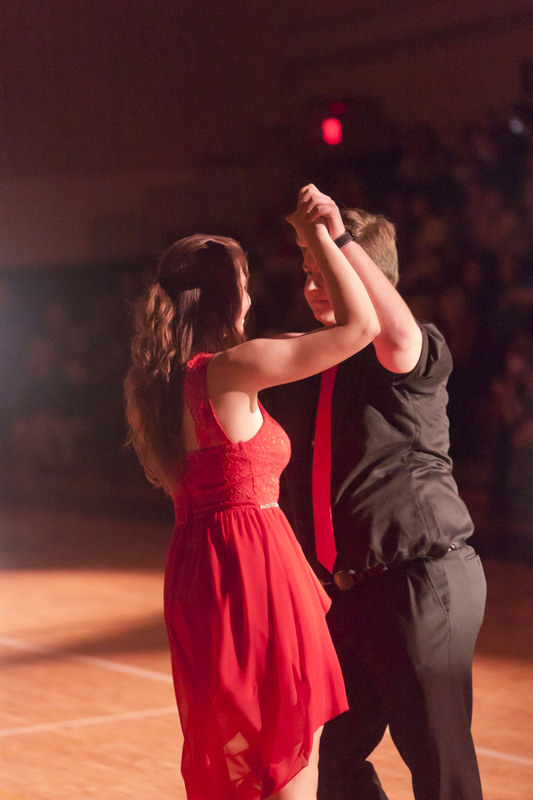 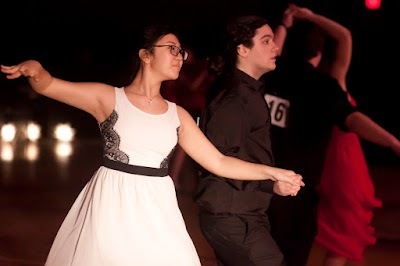 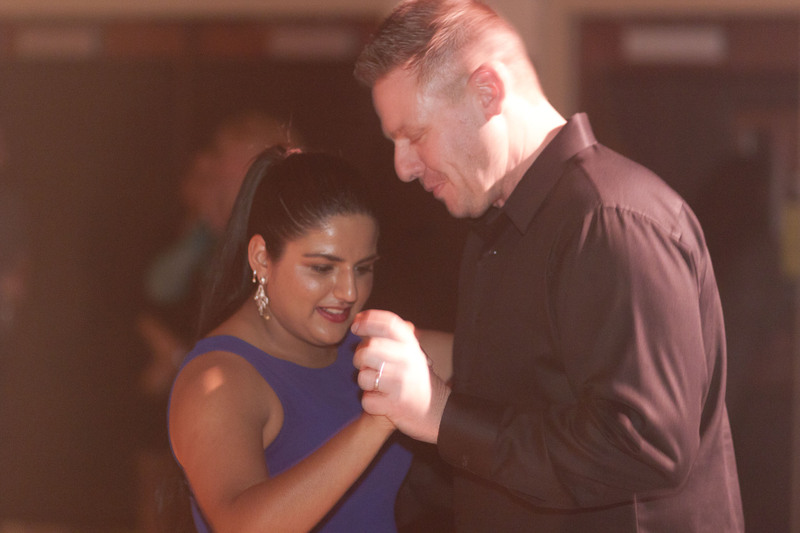 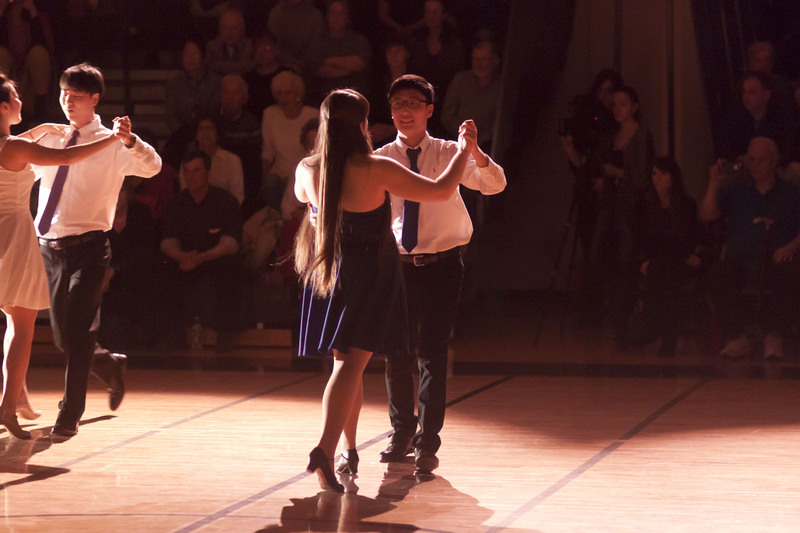 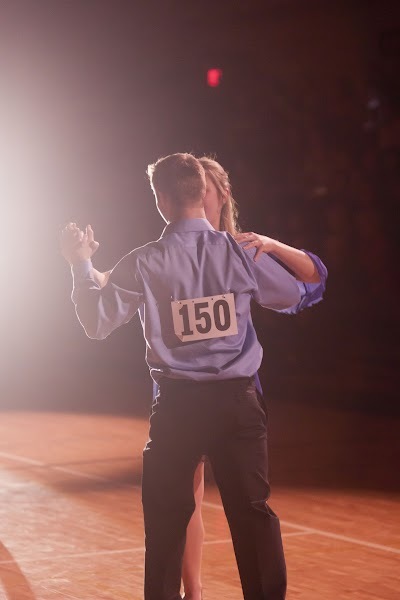 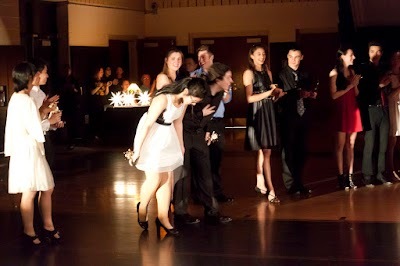 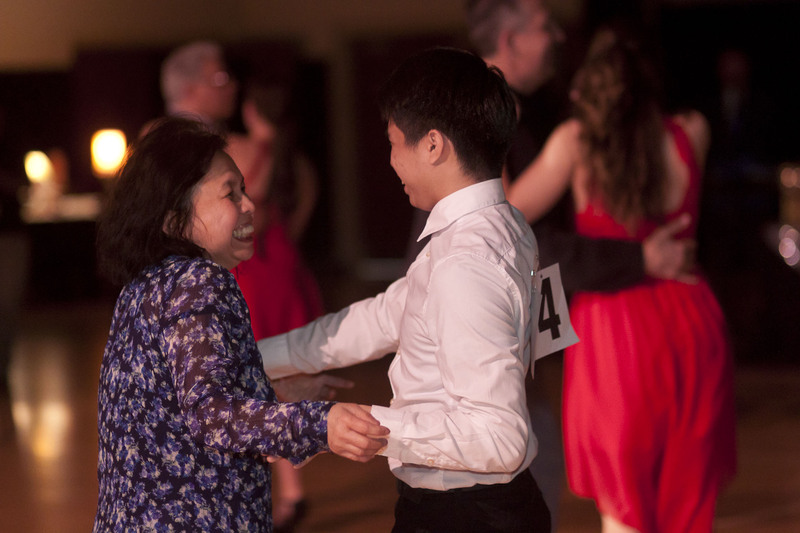 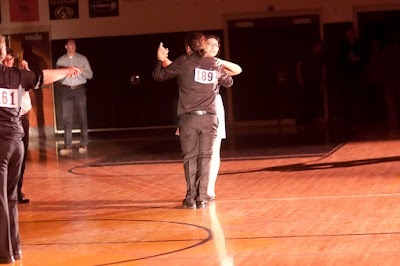 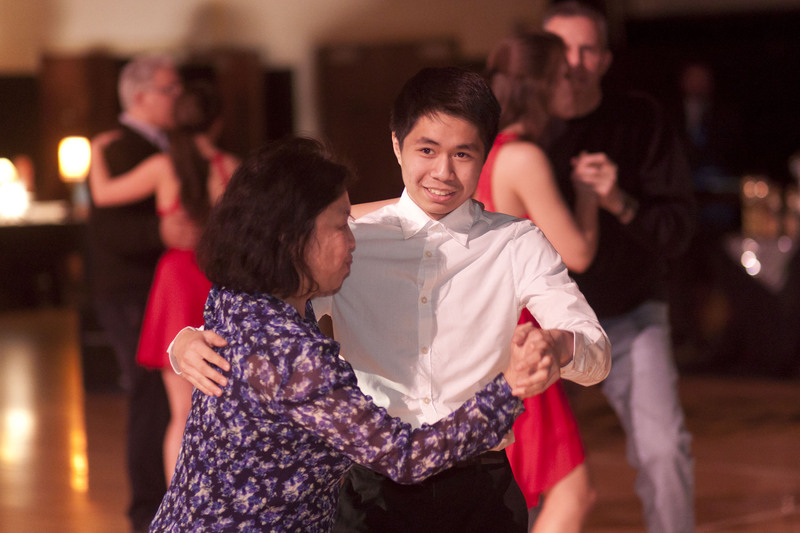 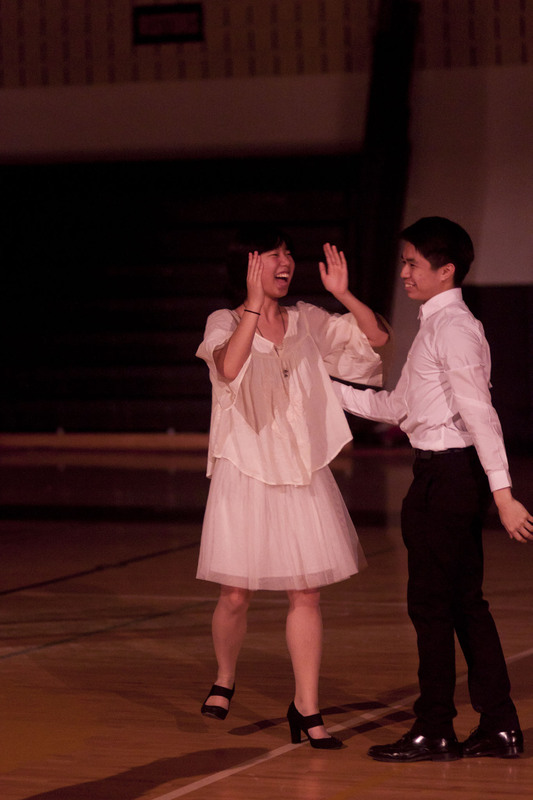 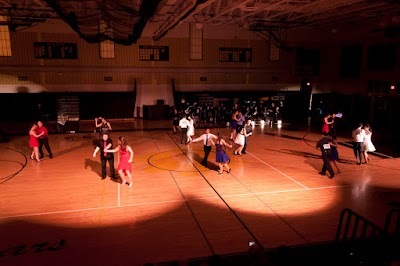 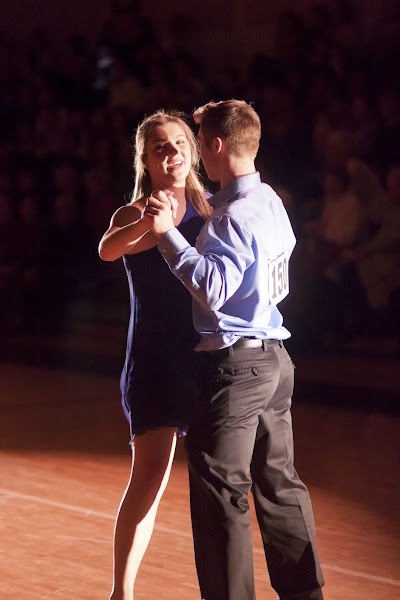 Dancing with the Stars….LIVE! 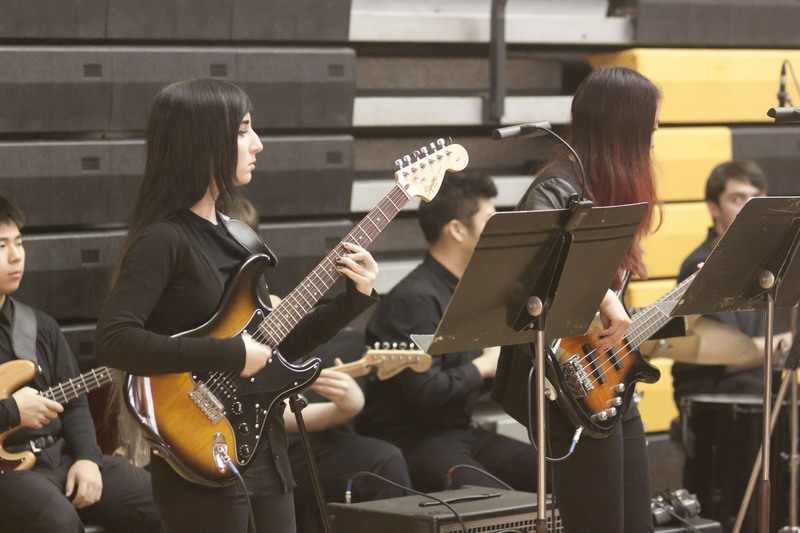 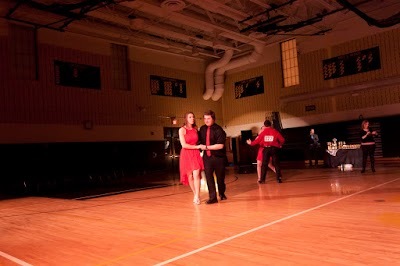 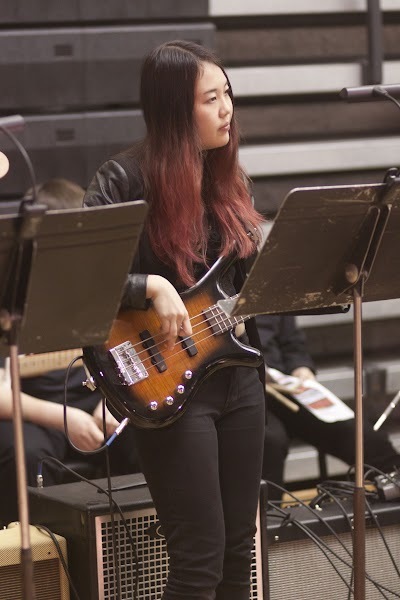 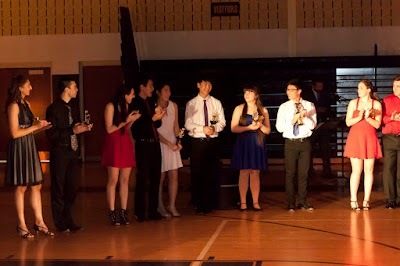 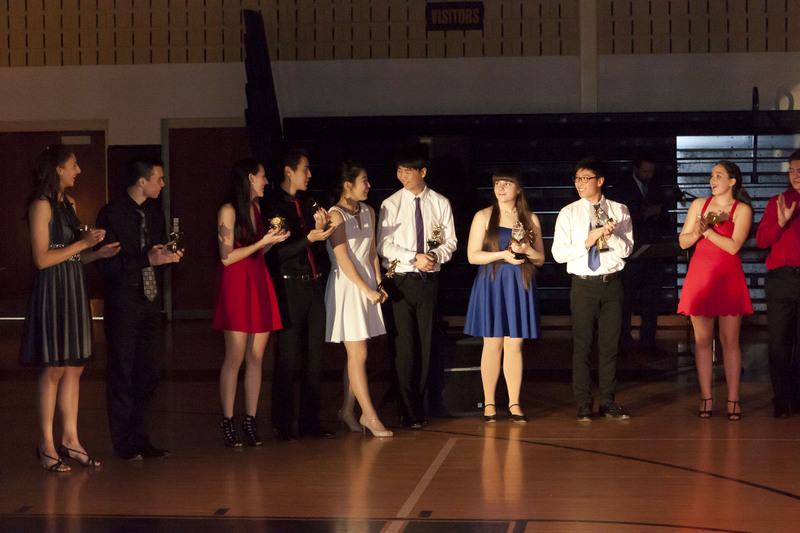 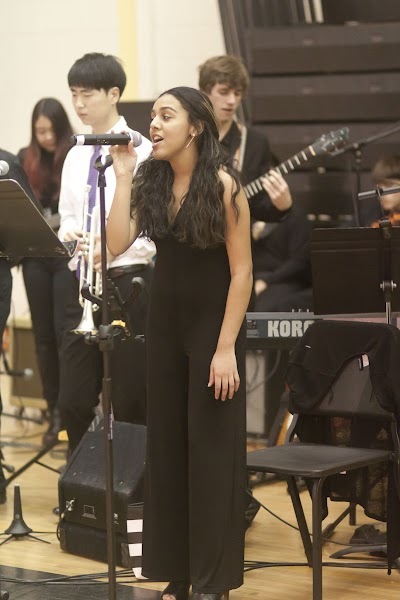 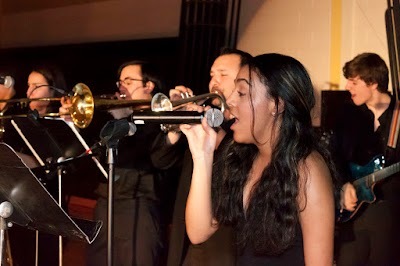 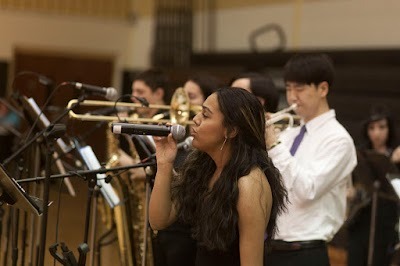 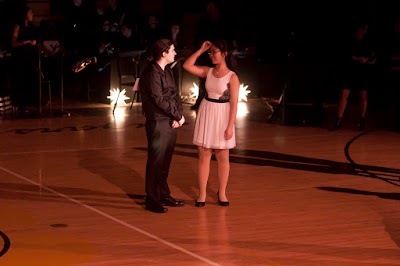 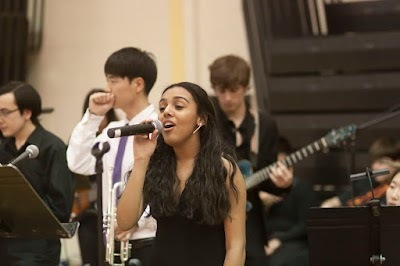 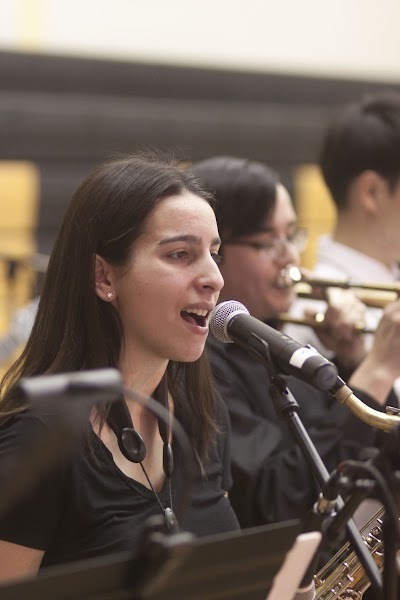 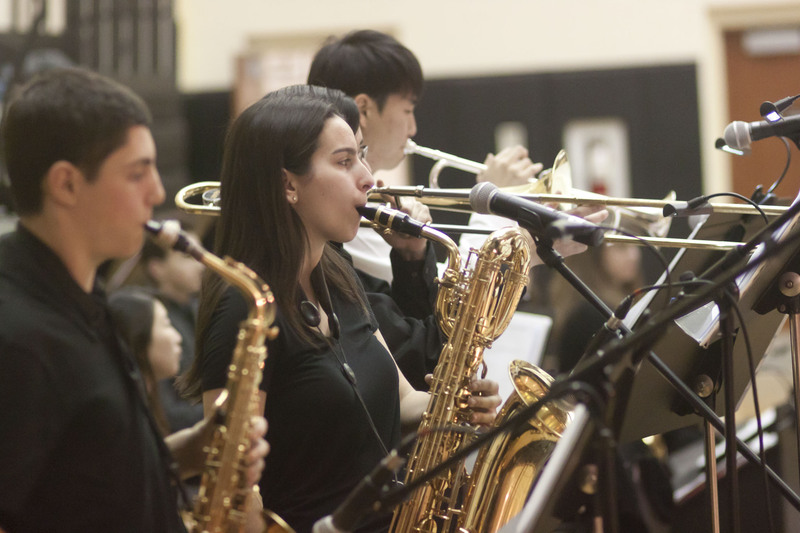 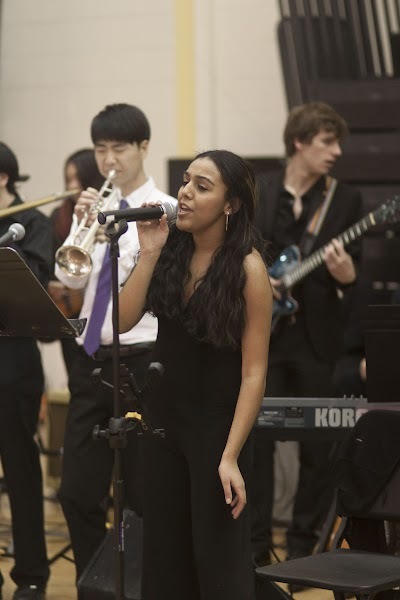 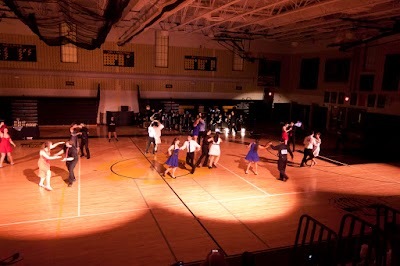 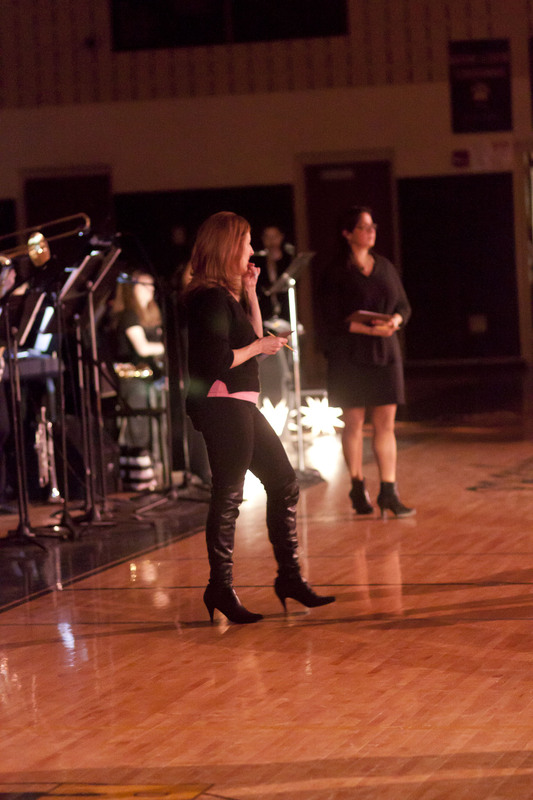 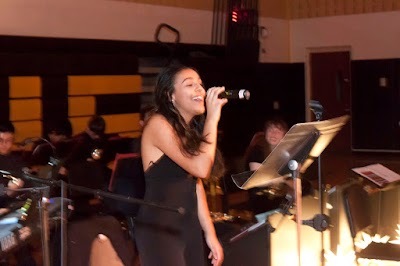 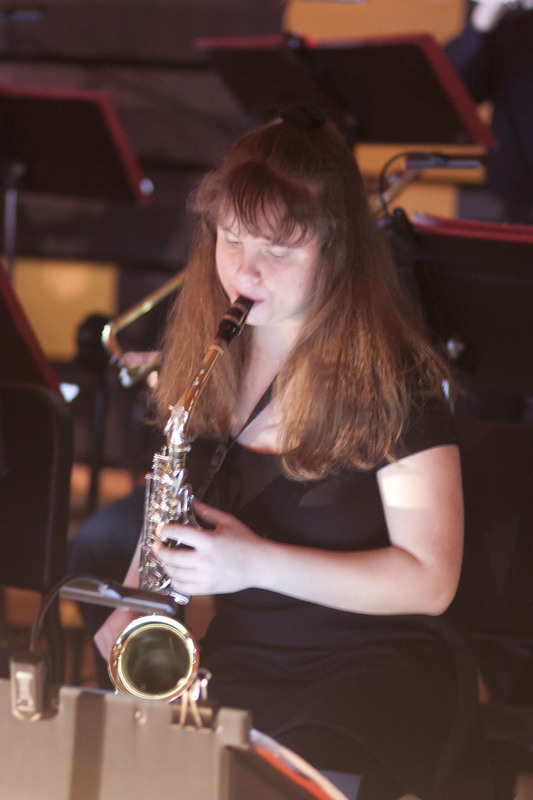 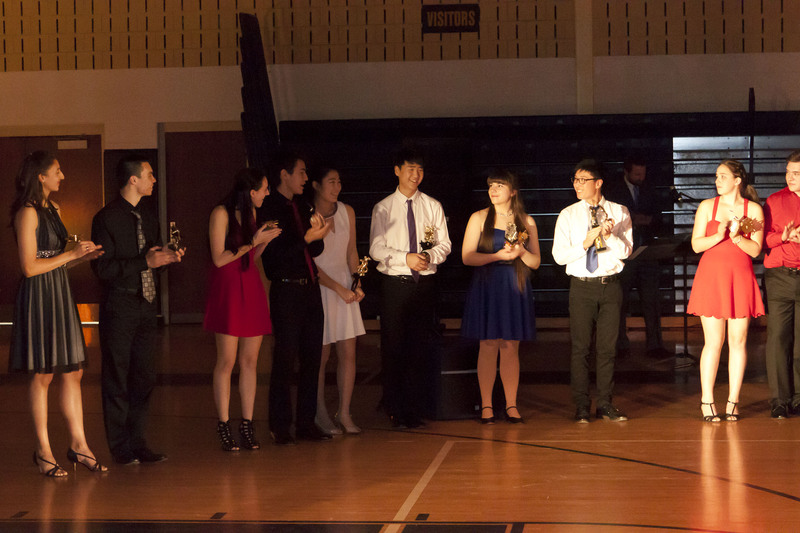 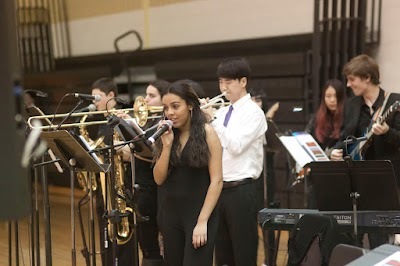 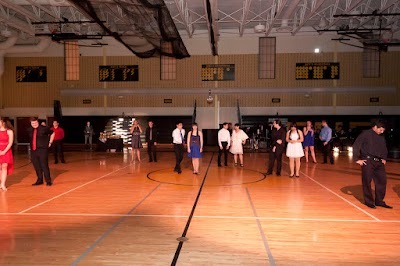 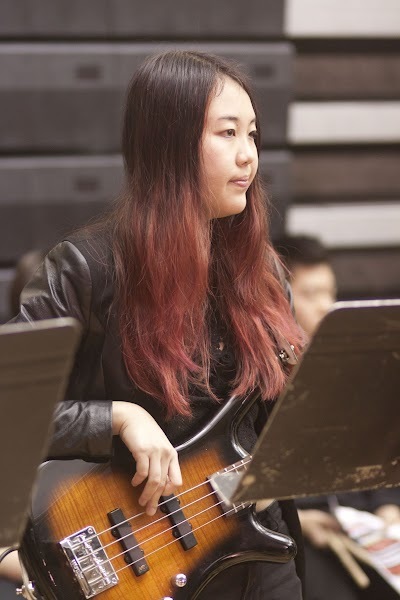 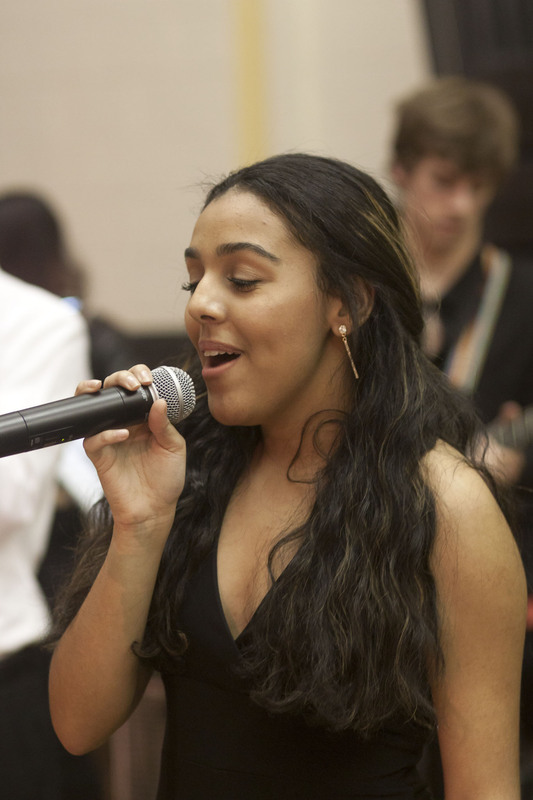 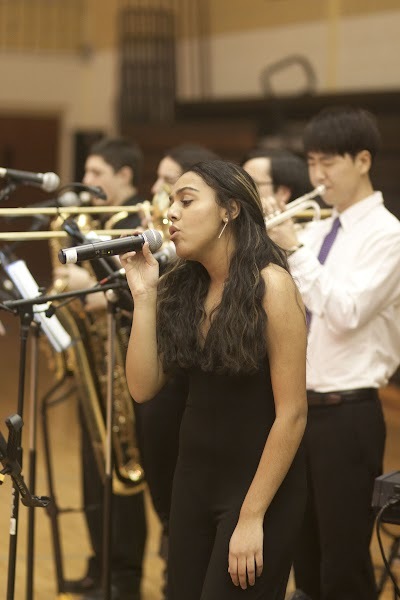 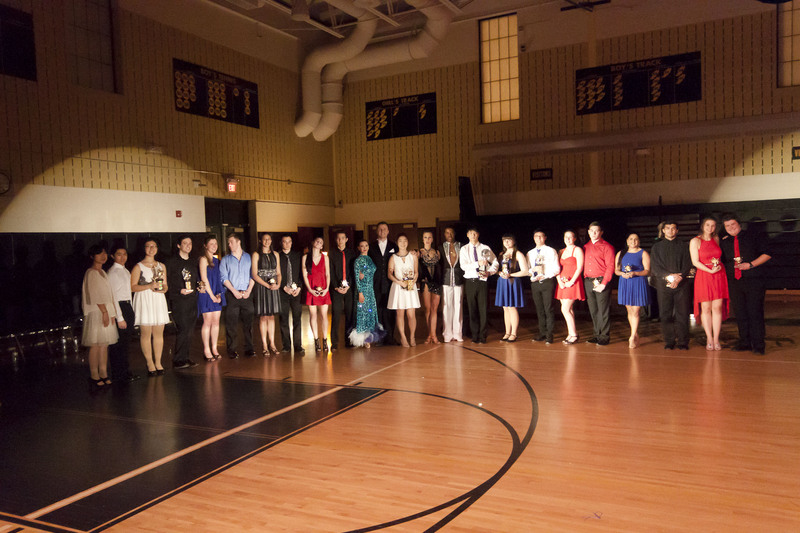 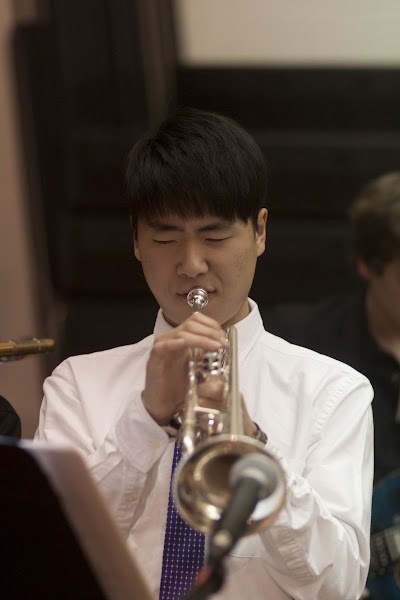 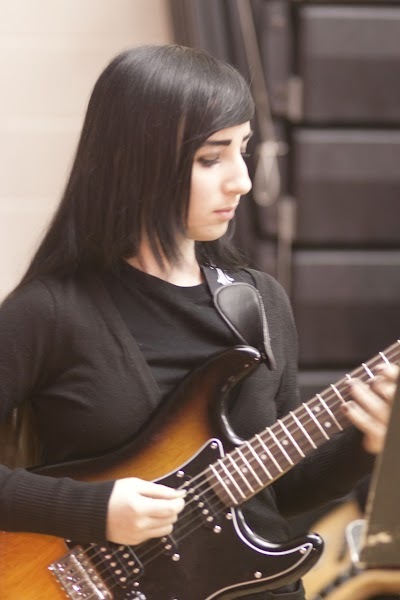 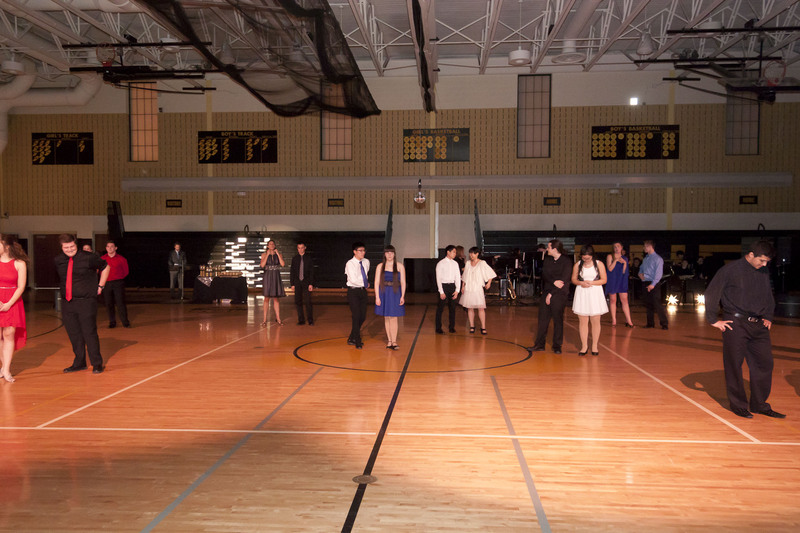 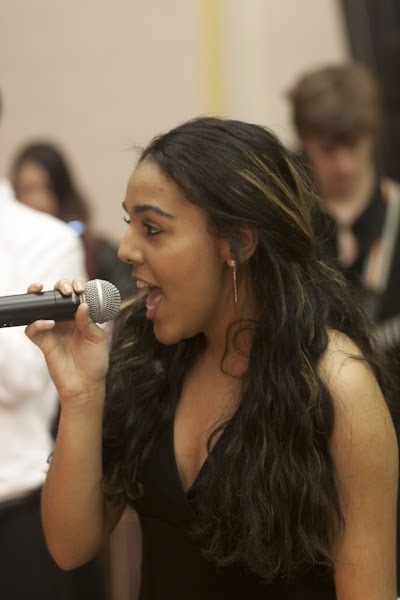 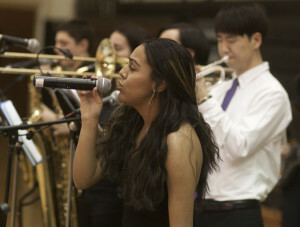 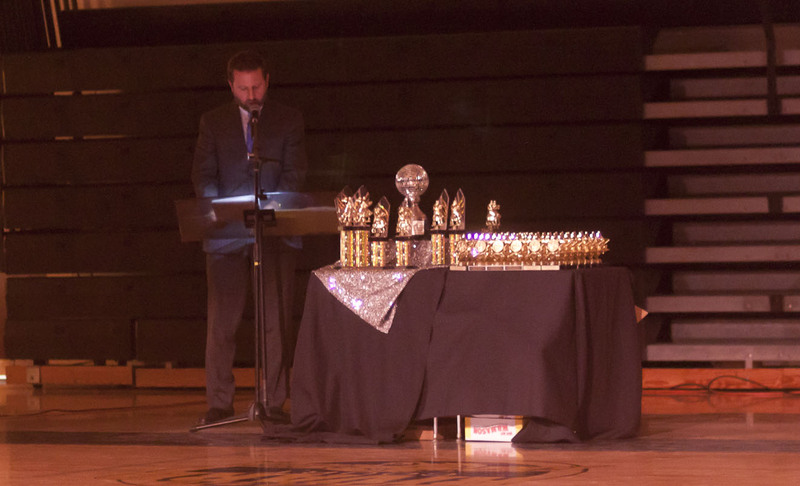 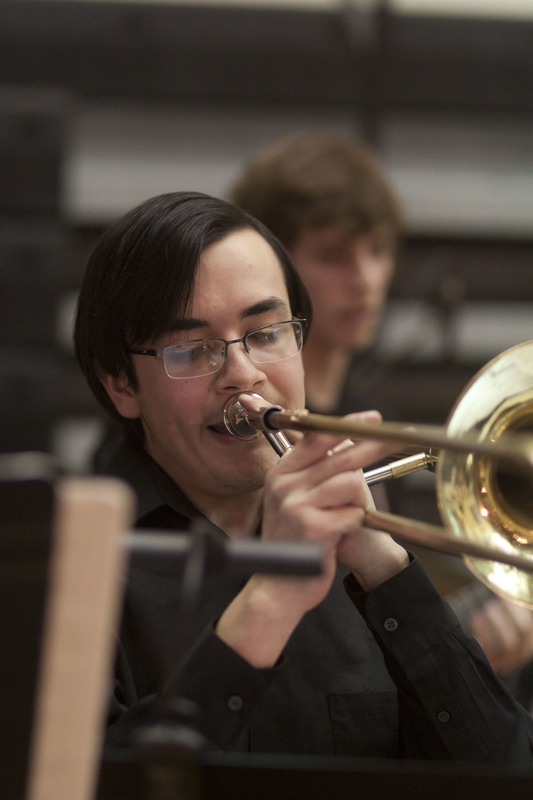 at Cresskill High School…highlighted this year by the addition of the Cresskill High School Jazz Band. 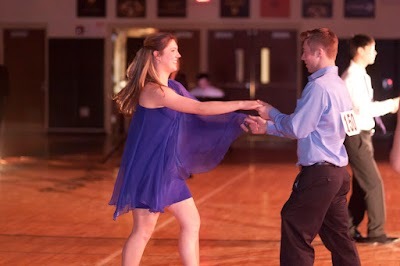 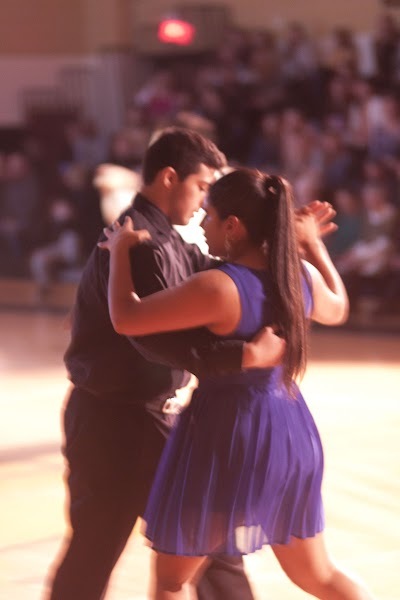 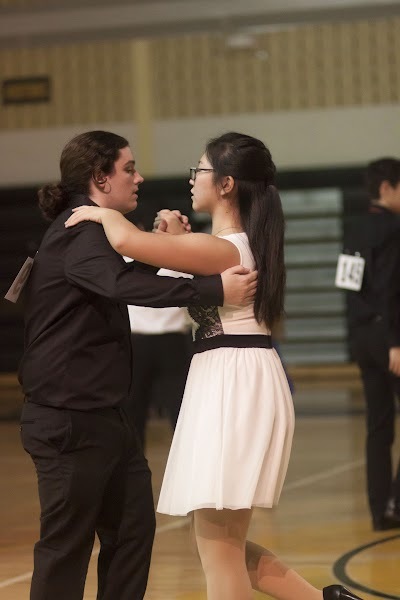 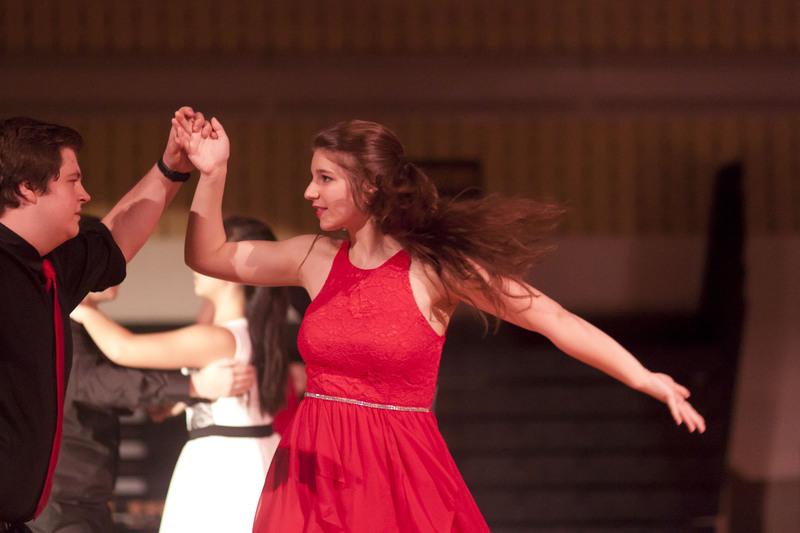 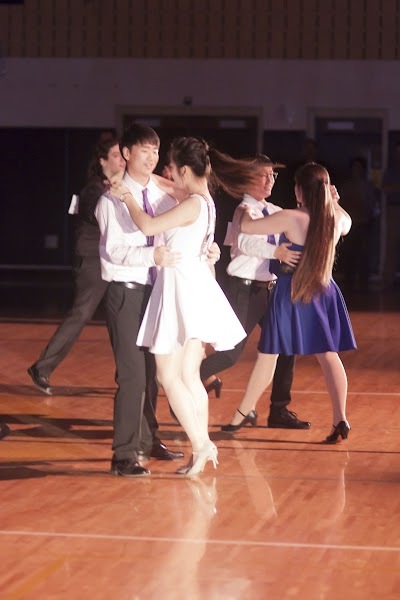 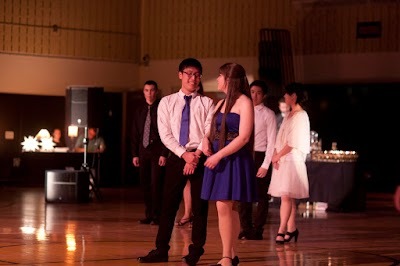 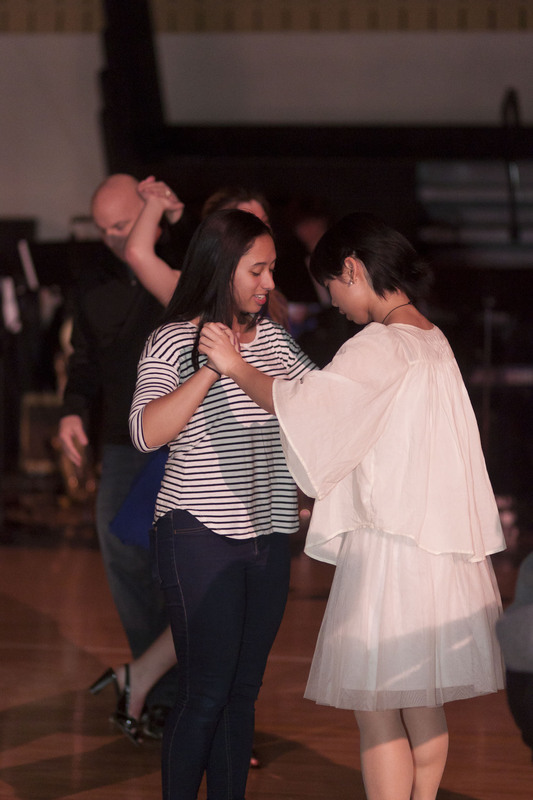 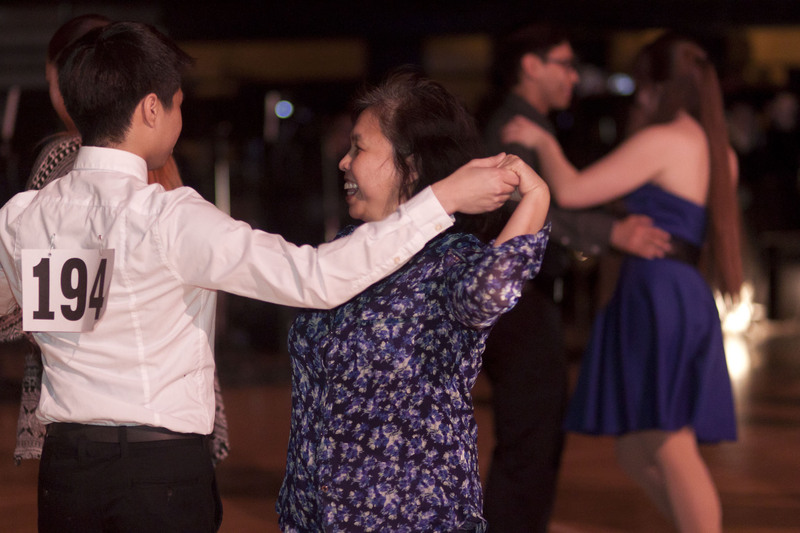 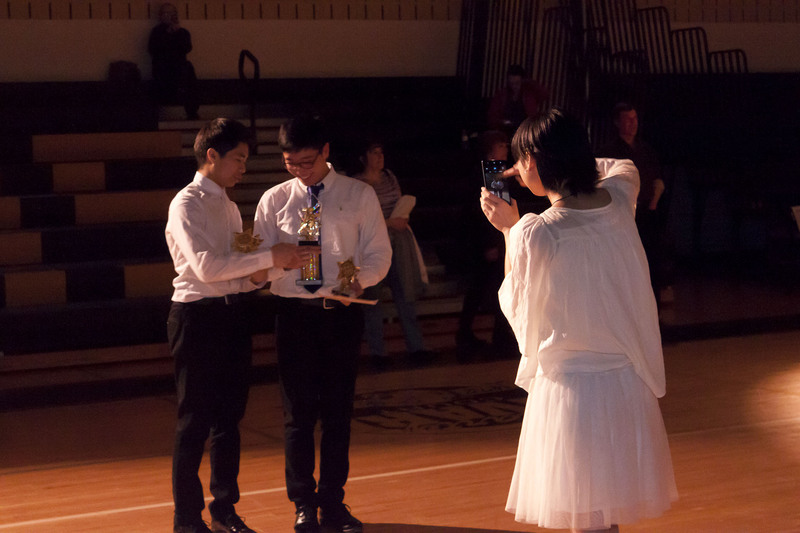 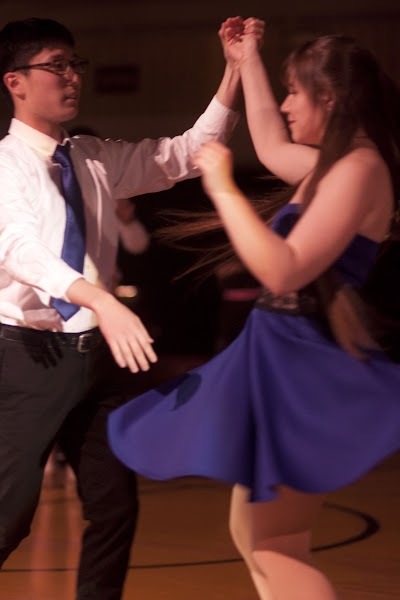 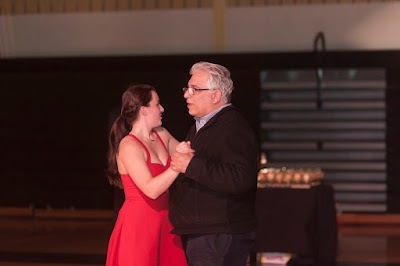 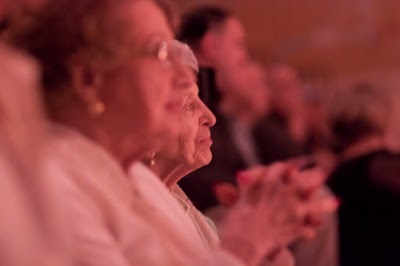 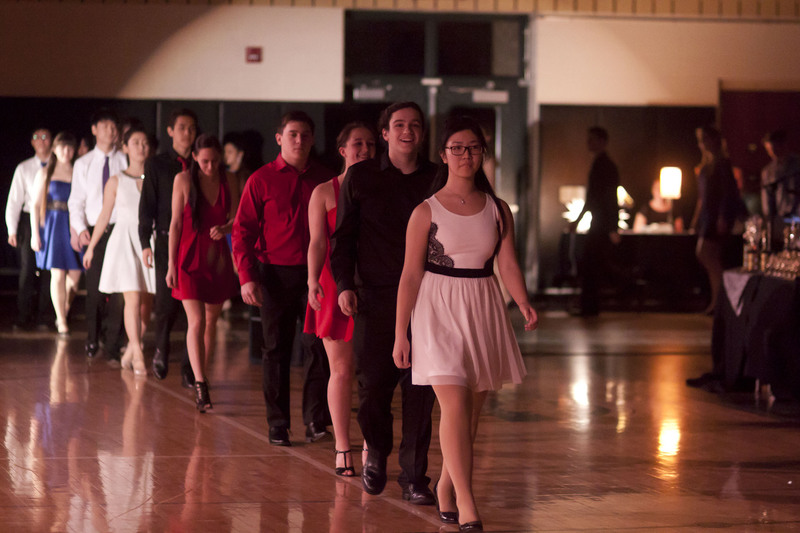 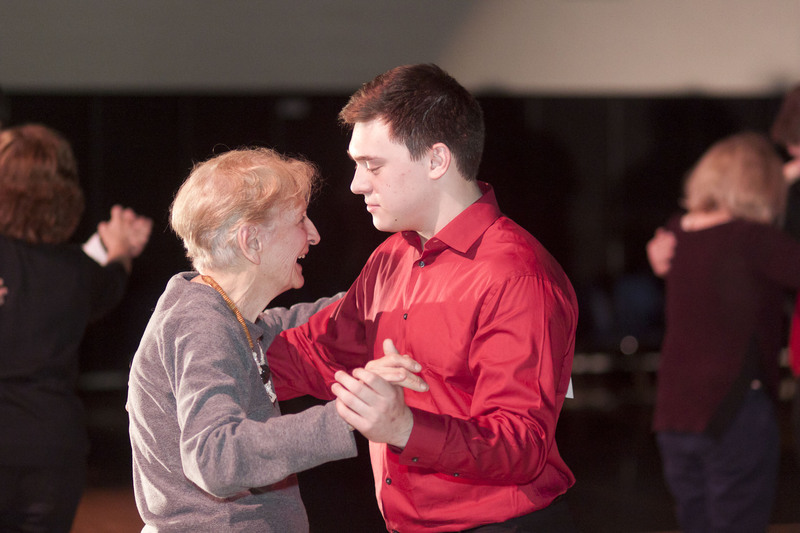 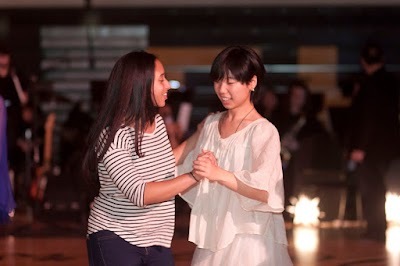 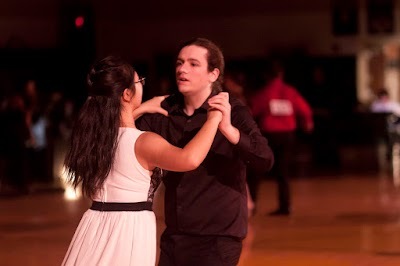 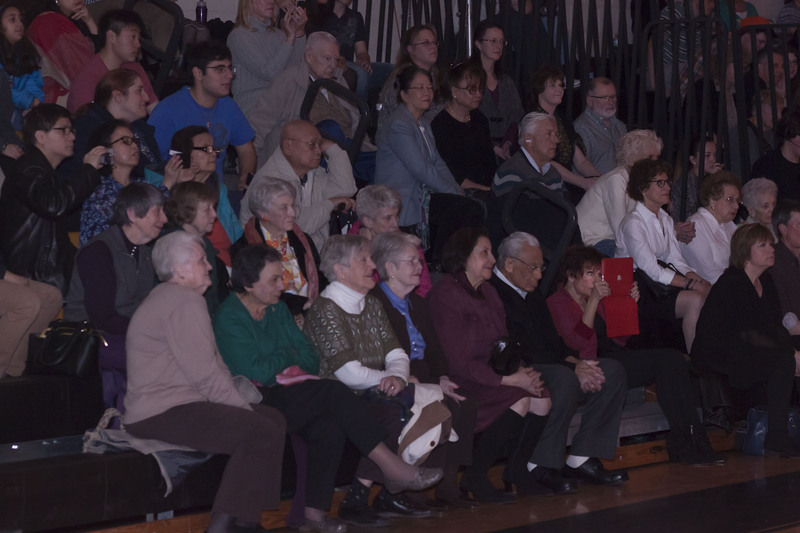 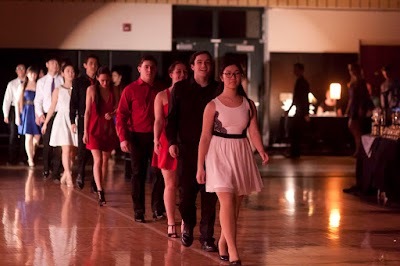 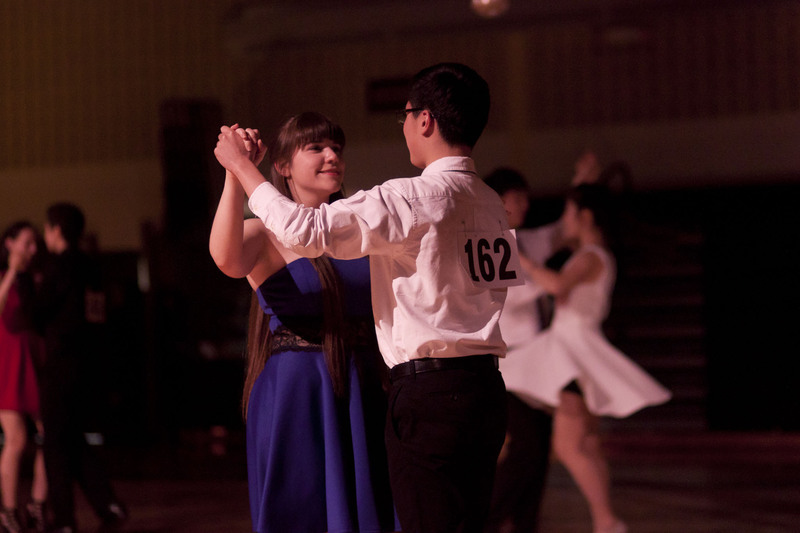 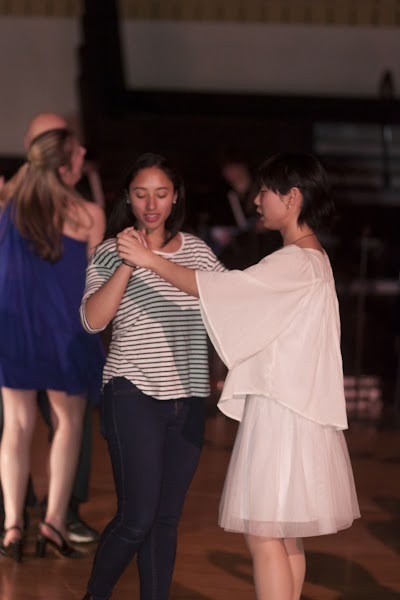 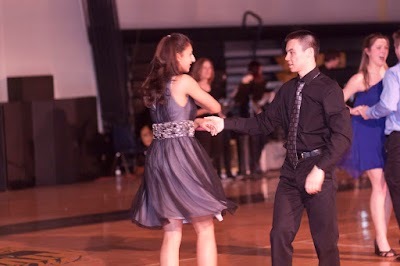 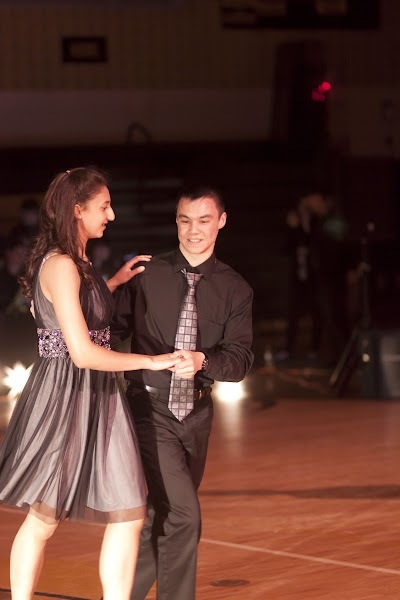 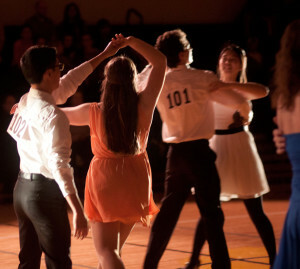 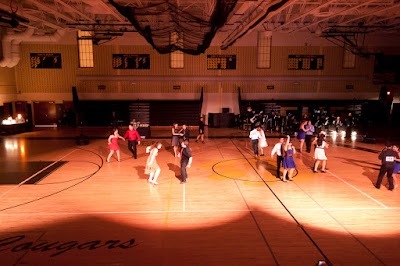 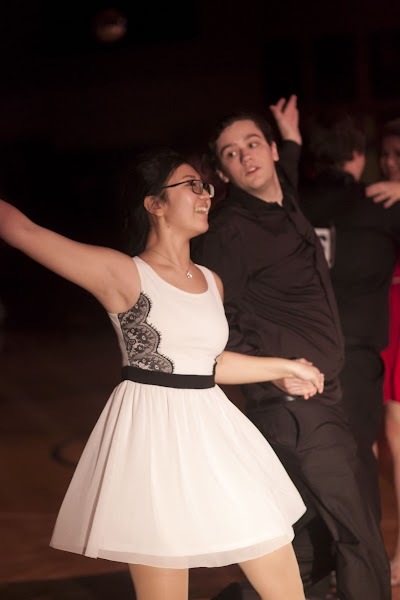 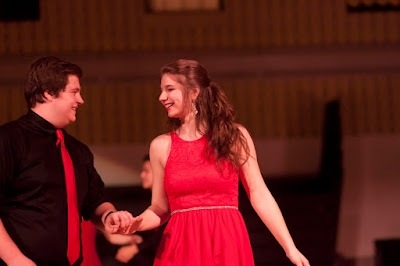 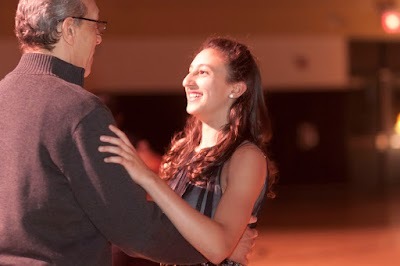 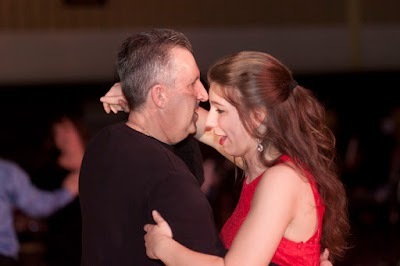 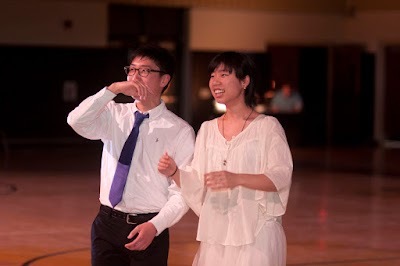 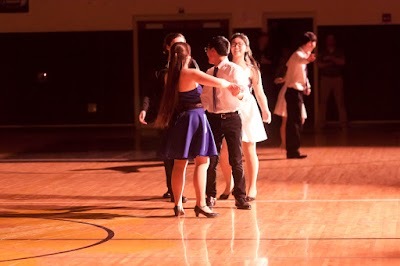 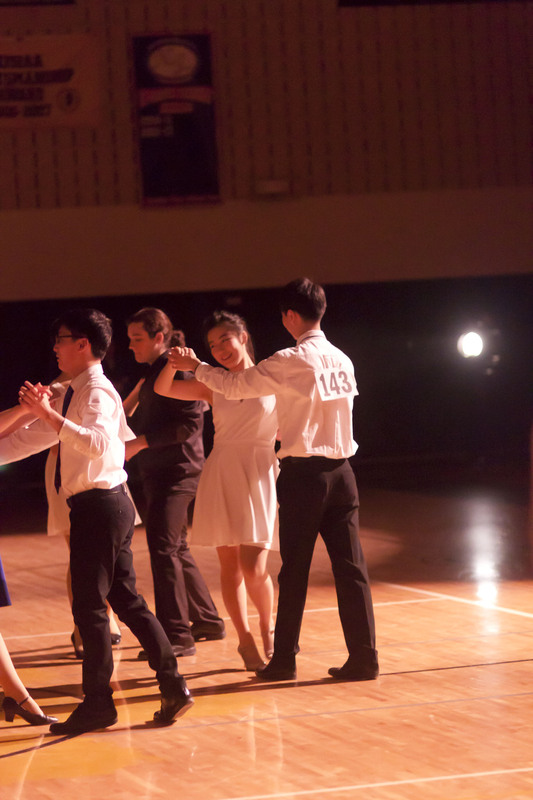 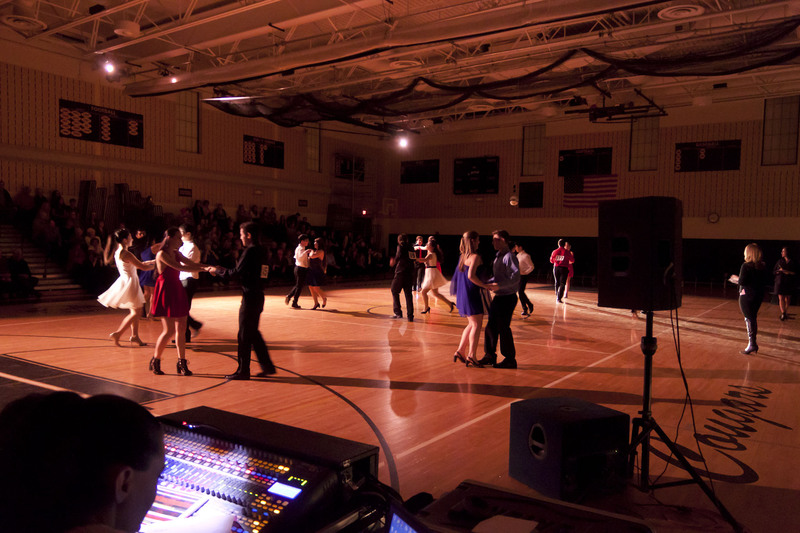 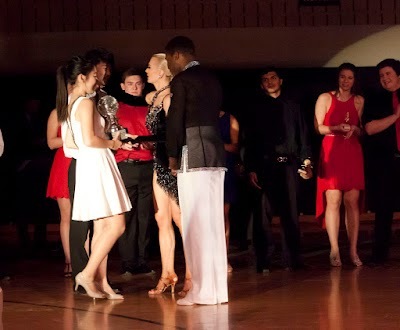 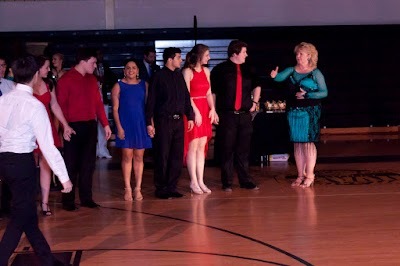 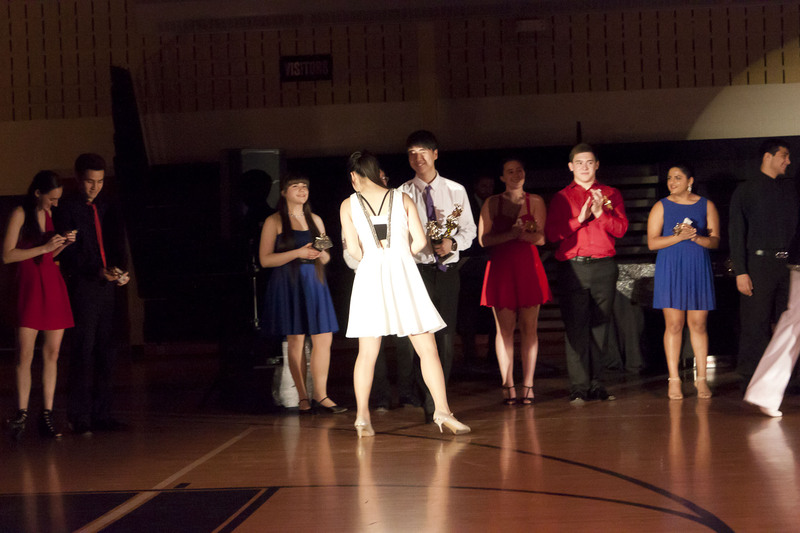 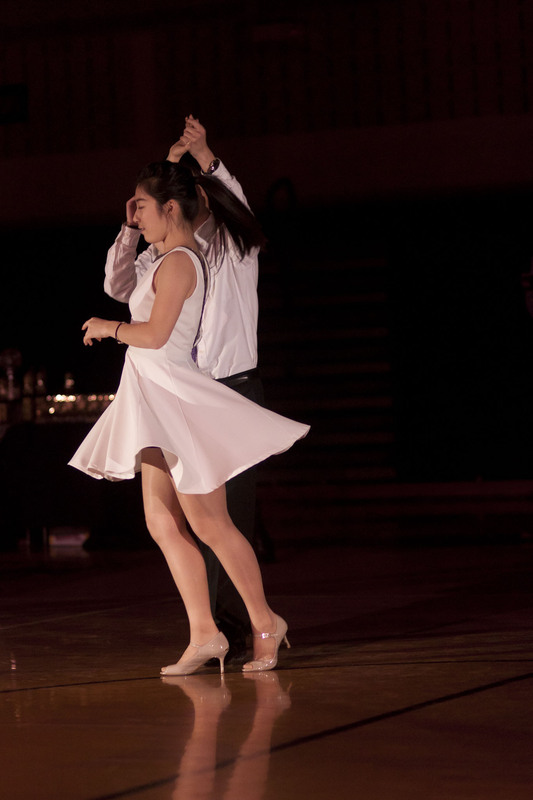 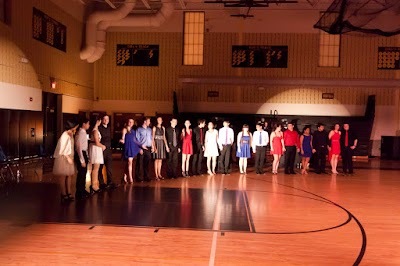 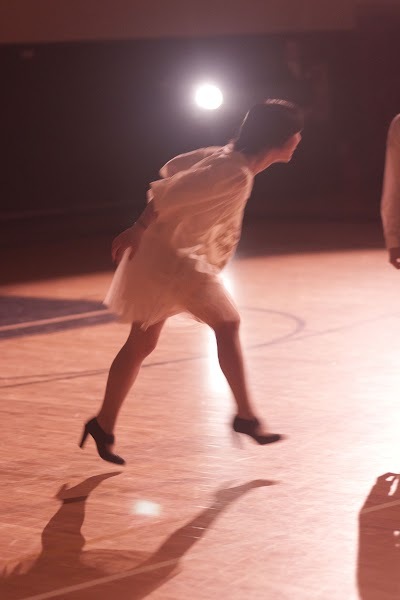 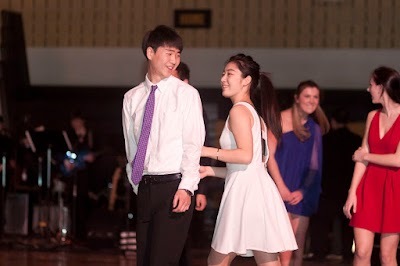 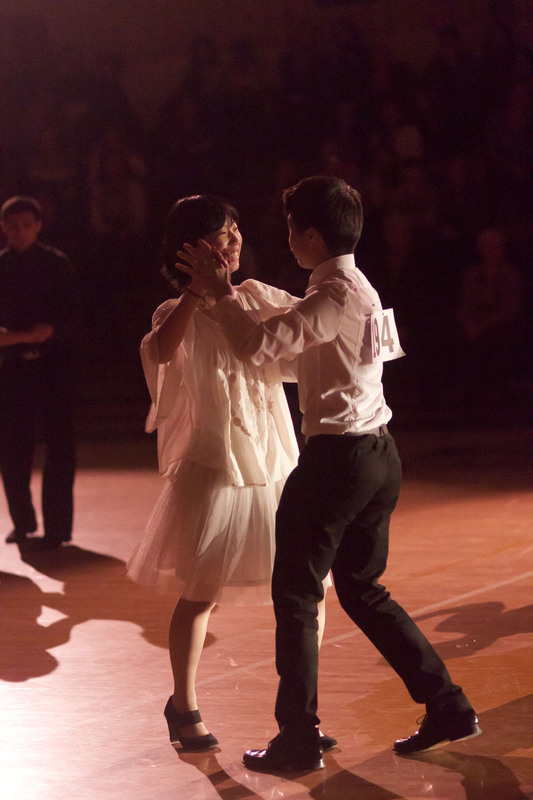 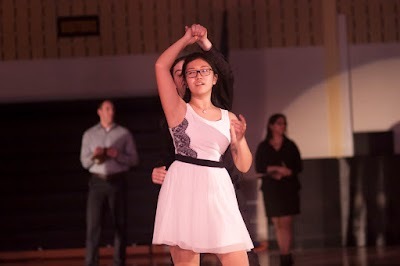 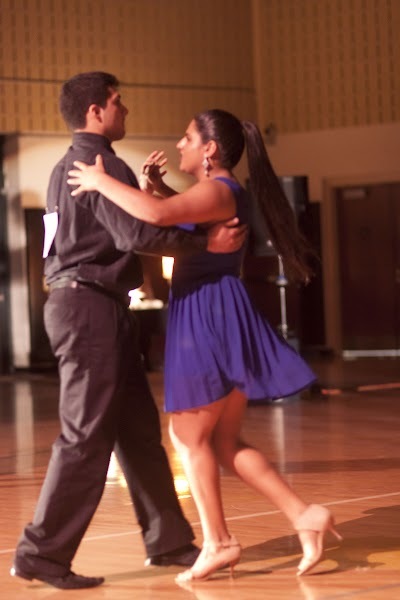 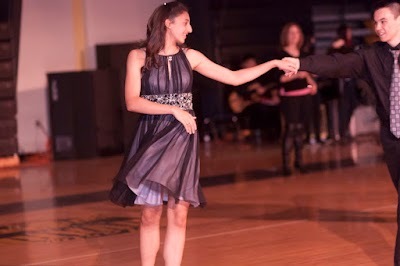 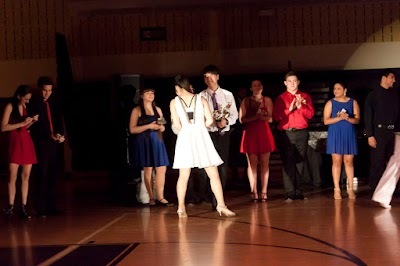 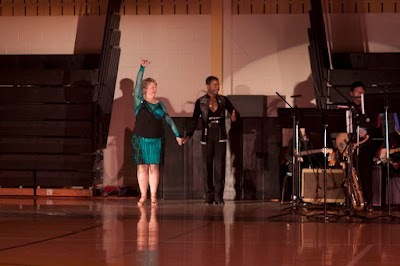 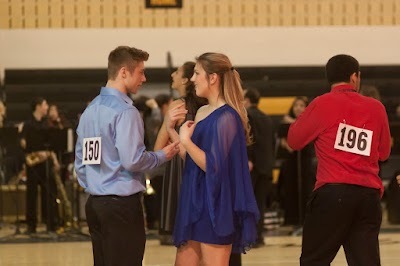 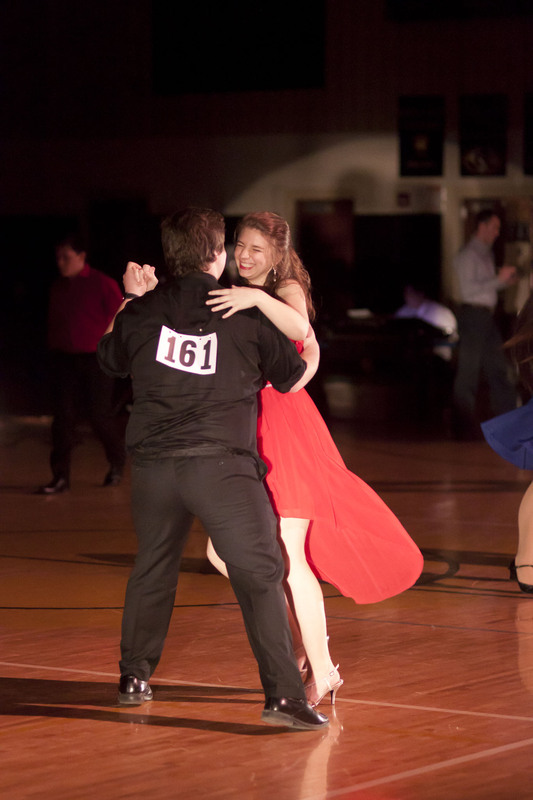 The show featured the school’s social dance students, two professional dance couples, Jean Michel Erole and Larisa Mikryukova, and Arturas Misurenkovas and Oksana Zaver and of course the fabulous Cresskill High School Jazz Band. 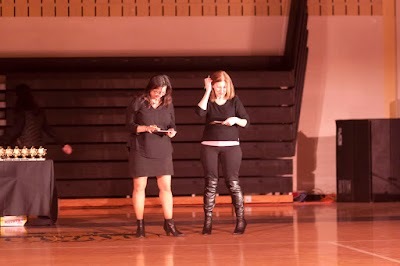 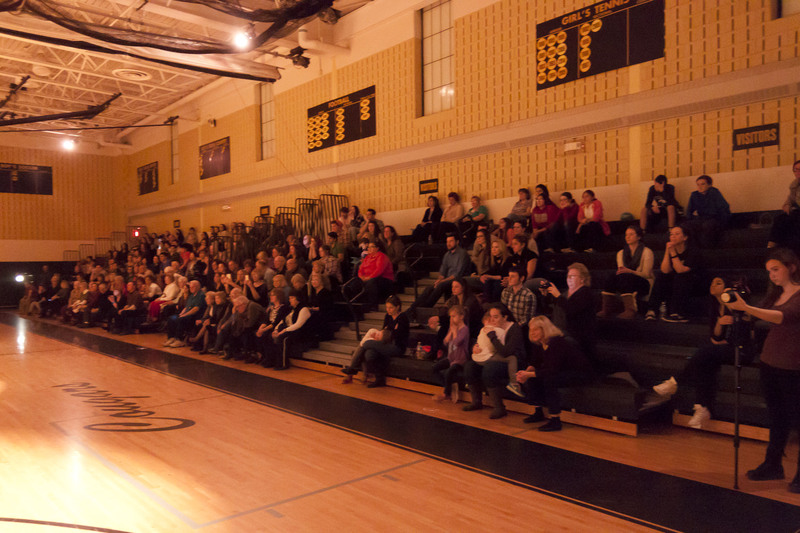 This year’s show benefited Cresskill Cougar Care, a Cresskill High School Staff scholarship initiative.